34: hours, on average, that commuters idle in traffic annually. That’s a lot of idling! QUESTION: how does your commute stack up? How many hours do you guess you idle annually? Go ahead…gimme the dirt! If you remember what the weather was within the past 6 months or so go back and see what they predicted. If I remember their prediction rate for weather was 80%- which happened to be the same for weatherperson(s) we all listen to. I just took that one step further using that 80% to my advantage- picking out vacation weeks. 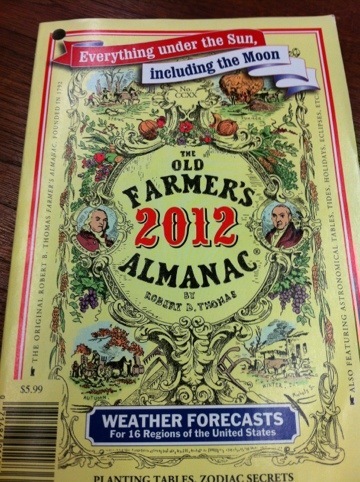 Without ‘the book’ weather months from now is impossible to know (but not for me…. SShhhhhh).